Make-ahead breakfasts in our house typically require a bit of work. But today’s recipe, if you can even call it that, is super fast and easy. 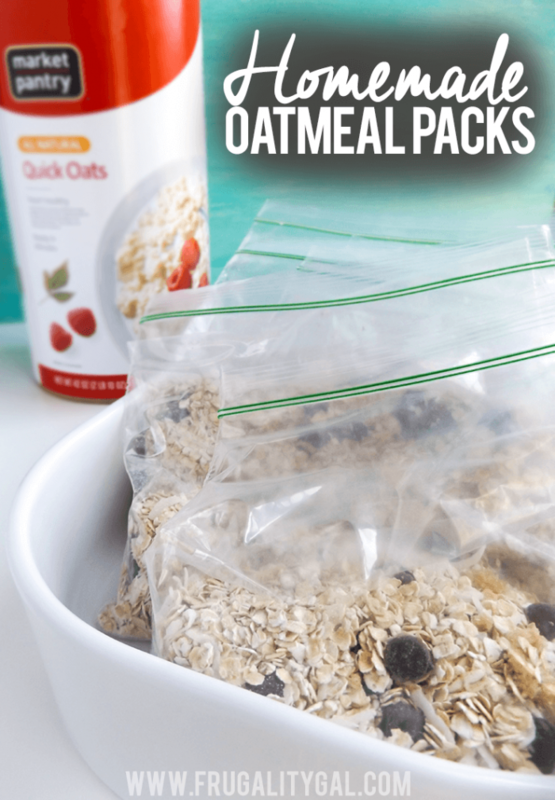 These homemade oatmeal packets are also very frugal. 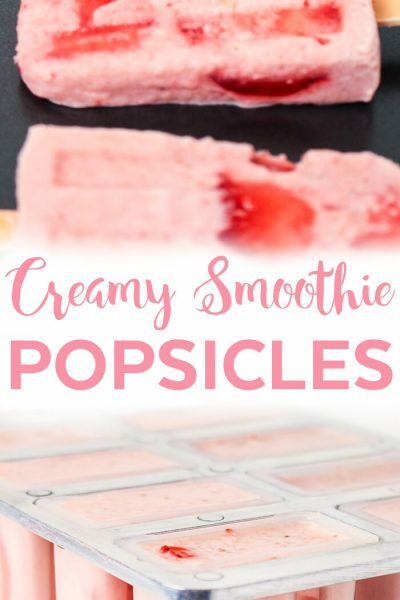 They’re way cheaper to make than store-bought and you can customize your own flavors to suit each family member’s tastes on a budget! 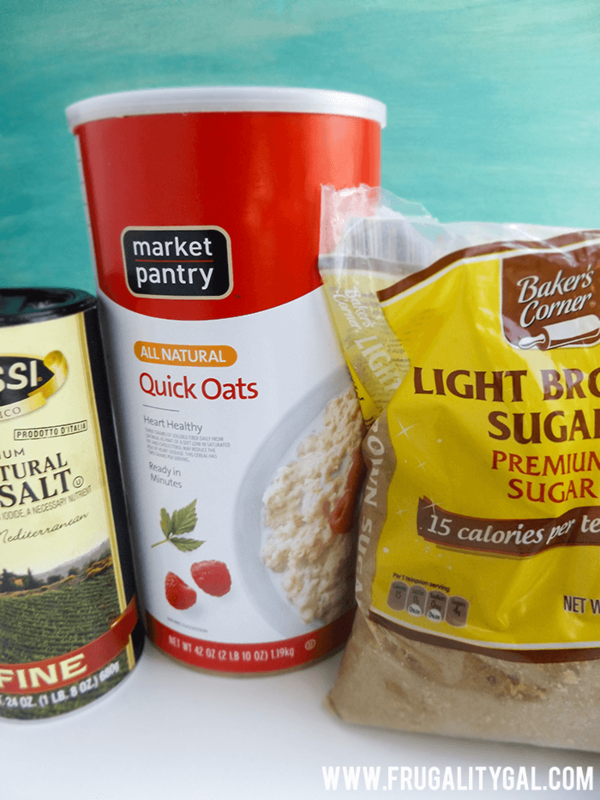 You’ll need three basic ingredients, that you likely already have in the pantry, to make the base of each oatmeal pack. Oats, brown sugar, and salt. If you’d like to jazz them up by adding in a few fun mix ins (I have some suggestions for you below), you can. But it’s definitely not necessary. When making this batch, I left several plain and it tastes just fine on its own! The cost for the base is about $0.15, and I’m rounding up the cost of the oats because I didn’t keep the receipt to see exactly how much I paid. So the oats likely cost less. Of course, the cost will increase depending on the mix-ins you add into your oatmeal packs. 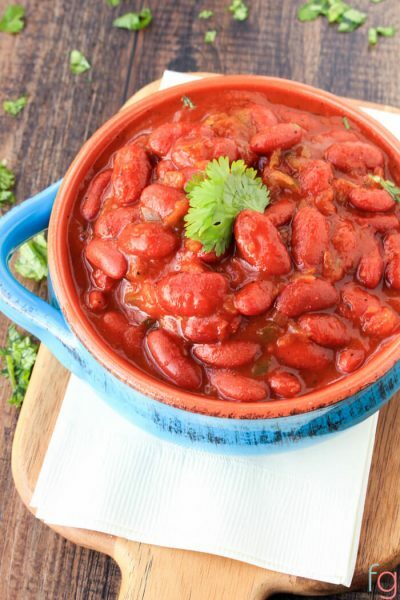 But because the base recipe is so inexpensive, you can get creative with the add-ins and they’ll still be pretty frugal! I started with a container of oats that was about ¼ of the way used, so I was able to make 20 homemade oatmeal packets. But if you’re starting with a full 42 oz. container, you’ll be able to make about 30. 1. 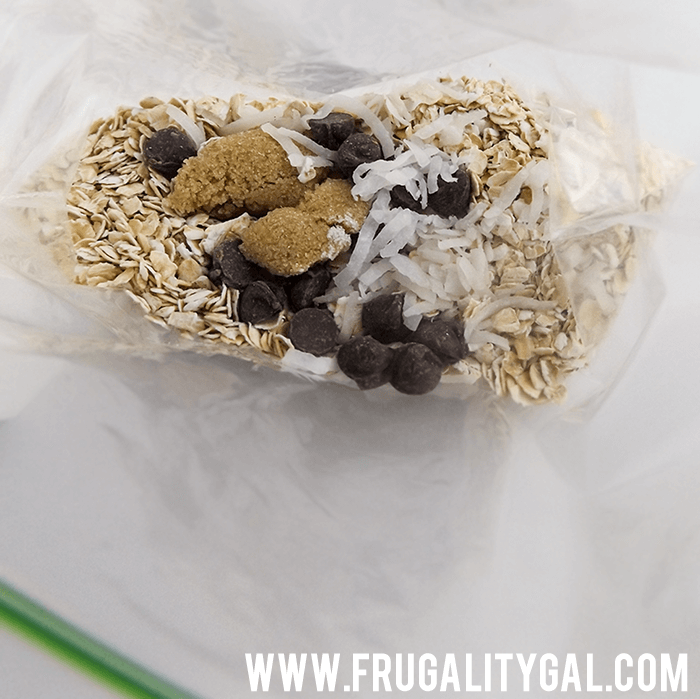 Layer in your oats, brown sugar and salt into a snack size zip baggie. 2. Add in any additional mix-ins to create the flavor of your choice. When heating up, prepare according to the directions of the oats you’ve purchased. We like to prepare ours with almond milk occasionally. But preparing with water makes it easier to take to work, since you don’t have to travel with a liquid as well. That’s it, really. Very, very simple. And if you work assembly line style you can be done in about 10 minutes. Not bad for a month of breakfasts! Be sure to play around with mix-ins to keep boredom and “I’m so sick of eating this for the 15th morning in a row!” at bay. 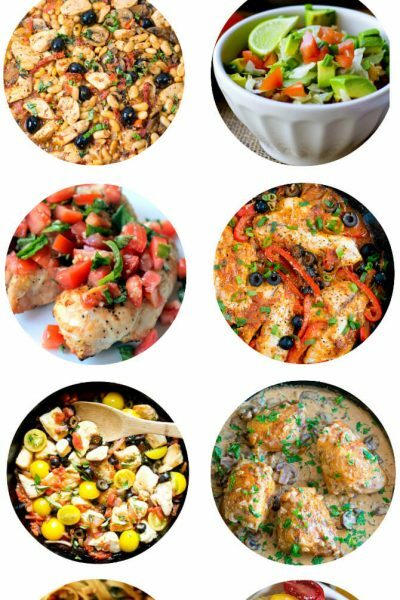 Here are a few of our favorite mix-ins that we’ve personally tried. Please feel free to leave your flavor combo suggestions in the comments below! * I haven’t figured out a way to store the maple syrup with the oatmeal itself. So we add in the cinnamon and walnuts with the oatmeal, then pack the maple syrup in the world’s tiniest container so my husband can heat it up at work. So while tasty, this flavor isn’t made too often because it tastes off without the maple. We’ve kept these in the cupboards for at least a month and the flavor is still great, so they store very well! If you’re storing semi long term and adding mix-ins, I’d go according to your most perishable ingredient as a guideline for how long it can be stored. 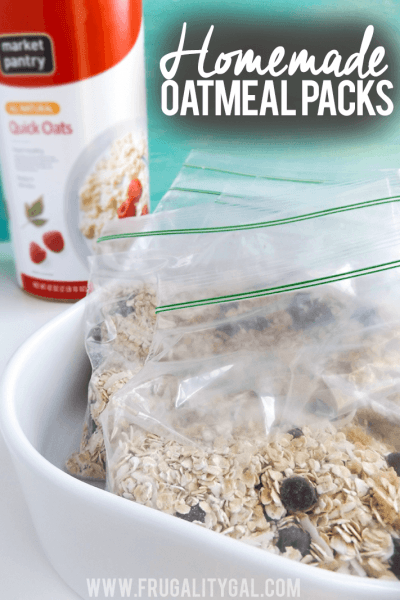 Hope you enjoy, and please let me know if you decide to make these homemade oatmeal packets yourself! I think I am going to try this out. I just finished my last pack of store bought oatmeal. Thank you for the post! I love this idea, and plan to make my own this weekend!! I’m going to experiment with some dried fruits and nuts-I’ll let you know what combos work…wish me luck!! Perhaps you could use maple sugar instead of syrup for make-ahead? Also…dried blueberries and cinnamon, dried cranberries and pecans, ginger and dried peaches, or pumpkin pie spice, and pecans. Good idea on the maple sugar! I will definitely be trying blueberries and cinnamon. That sounds so tasty! I’ve been doing this for a while. I bag up my oats and then line up the baggies, still open. Mine also get a spponful of brown sugar. I have a tub of raisons, another tub of golden raisons, and a tub of craisons. I’ll go down the line…first baggie gets raisons and goldens, next baggie gets goldens & craisons, then craisons and raisons. Repeat until I’m done. That way,I get a nice mix of my favorite three fill ins. If you like maple, you could buy a bottle of maple extract and keep it at work. Just a teeny drop would provide lots of maple flavor without the sticky/wetness. There are cheapy brands as well as organic brands out there to choose from. I would think, for people who like milk, you could put powdered milk in with the oats (just make sure to use the right amount of milk for the amount of water you’ll use). No idea how it would taste -just a thought for folks who like milk with their oats. I also make my own oatmeal packets. To avoid having to use liquid other than water for my oarmeal, I do the following. For milk lovers, I use 2 teaspoons of dried milk for 1/3 cp of oatmeal, so you might want to use a little more the 1/2 cup of oatmeal. For maple lovers, I substitue maple sugar for the brown or white surgar in the recipe. Love the tip about dried milk! I don’t keep dried milk on hand myself so wasn’t sure what ratio to recommend. I’ve also heard of some adding powdered coffee creamer to their oatmeal packets as well to boost the creaminess. I hadn’t even considered using maple extract. Very good idea – thanks for the tip! I have been doing just this for years!!! It was easier than doctoring my no-name oatmeal and heckuva lot cheaper too. Glad you’re bringing back great ideas. My teenage son loves oatmeal any time of day. Keep up the fantastic site! This is a great idea! I need to make the most of every second in the morning, and anything that lets me measure ahead is a winner. Thanks! Hope you enjoy it, Jess! Sounds like a plan! You could also add a little powdered milk into the mix if you want milk. I’m a little late to this post, but I just wanted to say thank you. I decided to switch from cereal to oatmeal to save money on breakfast. This made 17 packets of instant oatmeal for $3! My cereal for 17 days would cost around $23 or more, so you’ve just saved me $20! Great idea!! Will be doing this from now on. Thank you for sharing! I make mine with whatever apples I have on hand, diced, and add chopped walnuts…delish! I have also made “instant” homemade oatmeal packets, but I add a tablespoon of dry milk with mine. That way I only have to add hot water at the office. Dried apples, peaches, apricots or nuts are also a good addition. 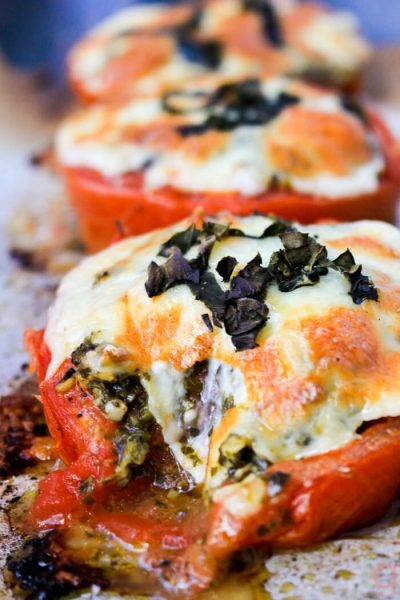 Adding dry milk is such a great idea!